If you require civil engineering services throughout Bettendorf IA, choose Austin Engineering for professional service that dates back to 1937. 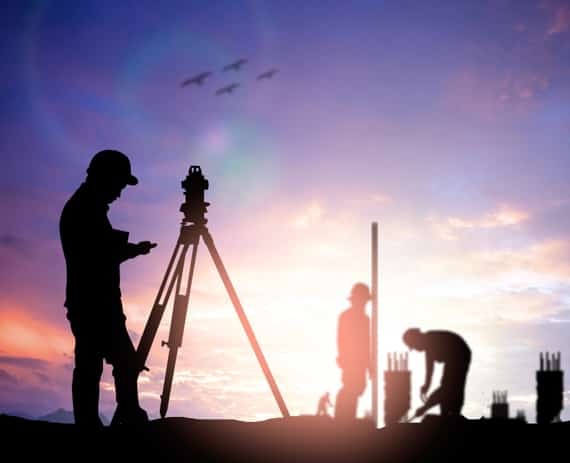 Our civil engineering consulting and land surveying services have played an integral role in the development of the Greater Peoria area and beyond. In fact, we have been doing this for nearly eight decades. In addition to licensure in Illinois and Iowa, we are also licensed in Indiana, Wisconsin and Florida. We work with many entities on a daily basis. This includes public and private clients, architects and fellow engineers. That’s why we are one of the best civil engineering companies Bettendorf IA trusts. The projects we take on span a variety of budgets. These include lump sum contracts, cost-plus, not to exceed and on an hourly basis. We pride ourselves on our ability to work together with our clients to produce cost effect designs that meet their budgets and needs. As civil engineers, we are responsible for conceiving, designing, building, supervising, operating, constructing, and maintaining infrastructure projects and systems. We work both within the public and private sector, including roads, buildings, airports, tunnels, dams, bridges, and water supply and sewage treatment systems. We also have a lot of experience in land design including subdivision development, senior living facilities, apartment complexes, condominiums and commercial property site development. If you need storm water control and management including detention/retention facility design and flood studies, we can help. Finally, we address hydraulic and hydrologic analyses as well. 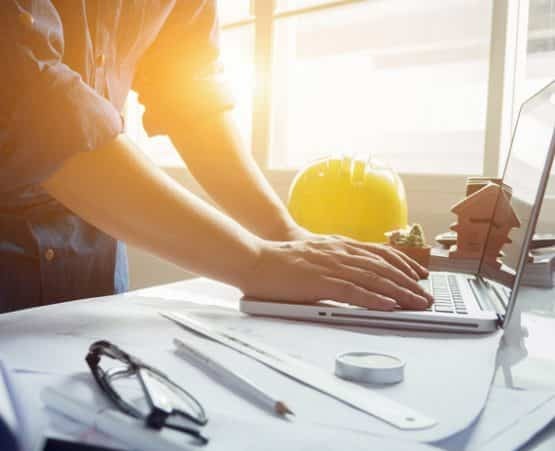 From project and construction management to flood elevation and feasibility studies, Austin Engineering is your source for professionalism and skill. If you require civil engineering services for your project, contact Austin Engineering at 563-207-4605 for a quote for service or fill out our online form.